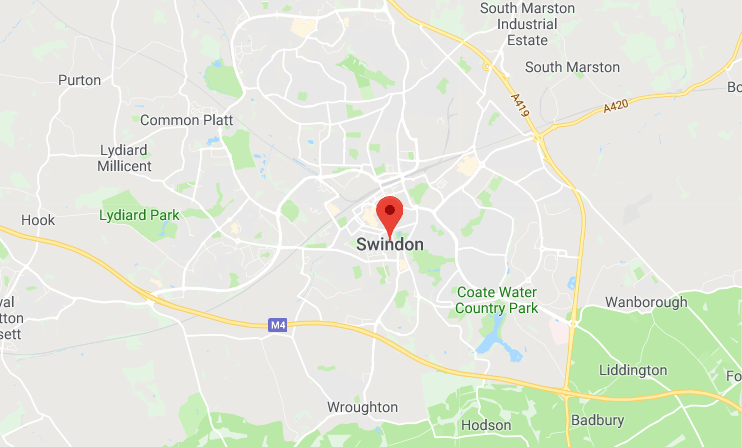 Here at Coffee Blue, we’re excited to announce our second franchisees in Swindon. We expect them to be on the roads in the next five to six weeks, so please welcome Barry and Chris to our Coffee Blue team! If you’re interested in being franchisee #3, get in touch with us today to begin your journey into the world of Coffee Blue.